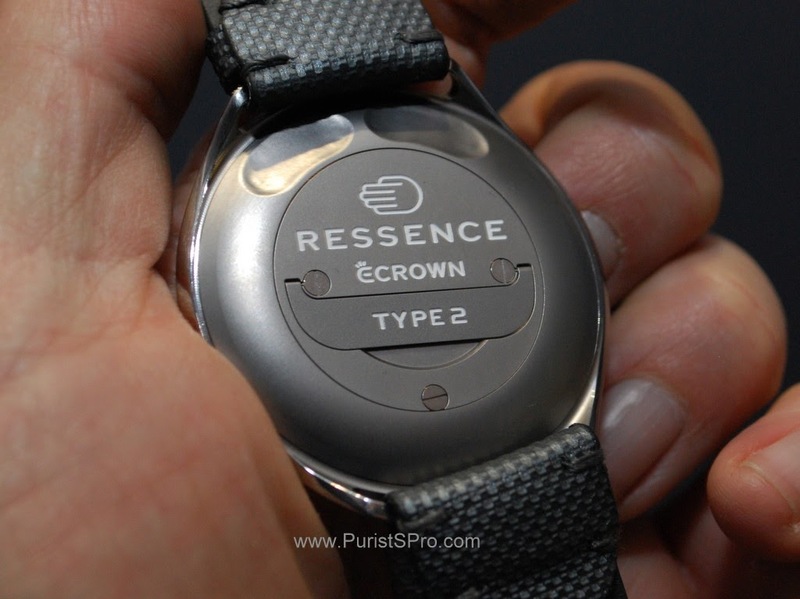 For my eyes Ressence has made the most important new product announcement at the SIHH this year with it's eCrown Type 2. 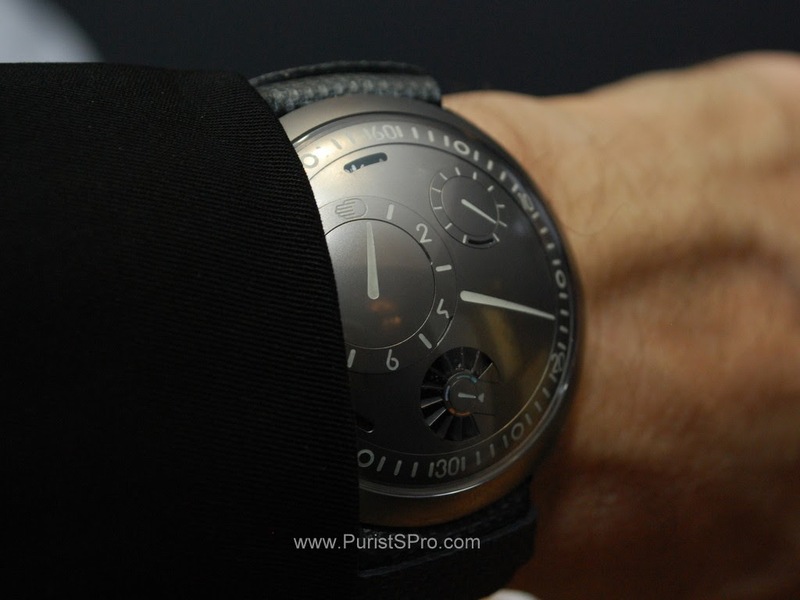 Here we are seeing the next steps in marrying mechanical watches with the presicion possible with quartz timekeepers, so called "agmented precision mechanical watches". The very first steps that I have seen where in the Urwerk EMC several years ago, a mechanical watch with an internal timing machine. 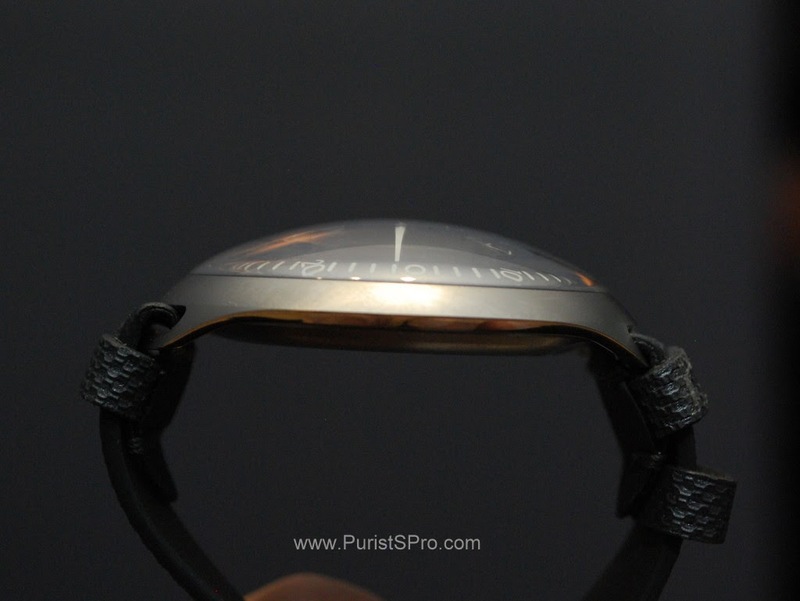 One could determine the rate of the watch and then adjust that rate in a second step. 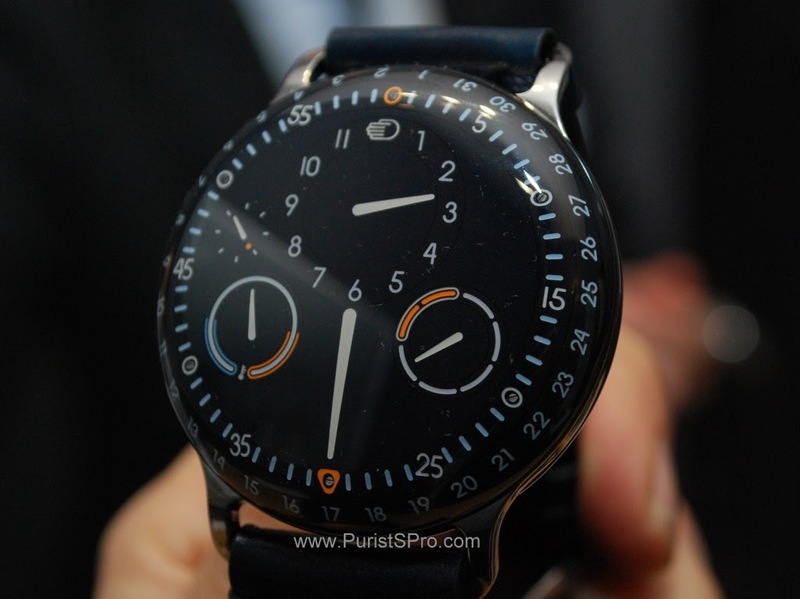 Ressence has taken a different route and does not try to set the rate of the watch, but corrects the time indicated. 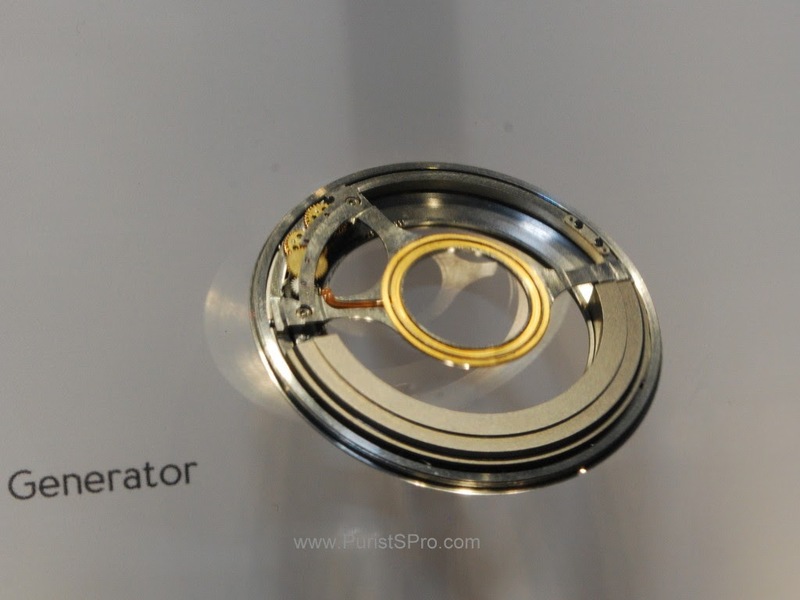 With two taps on the glass the watch is told to adjust itself. 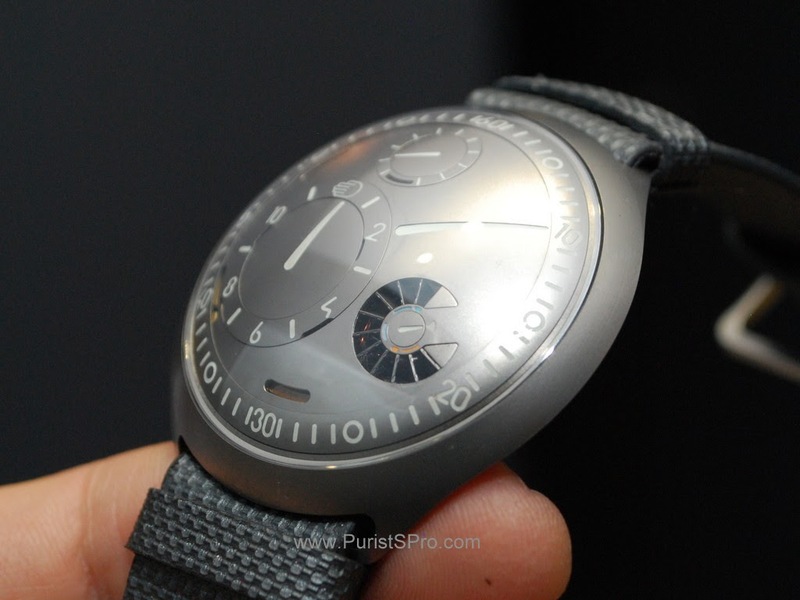 The indication on the dial is set to correspond to the time of the internal quartz timekeeper. 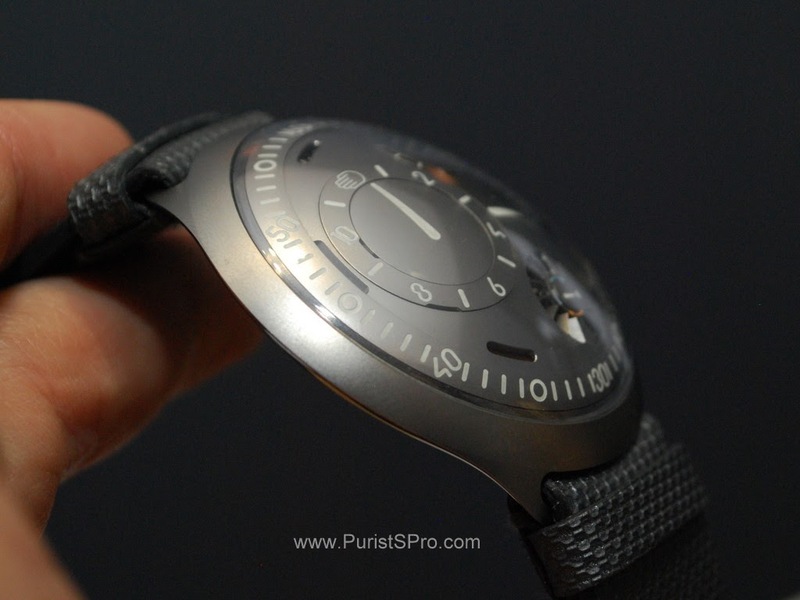 When you set the time by hand or over the Bluetooth interface for an app the quartz time is set too.After being set once the watch is independent and will set the time correctly when tapped. Of course a mechanical watch can run down and stop. In this case the eCrown Type2 sets all the hands to 12 to indicate the stopped condition. When the watch is moved again and would the mechanical movement will start and the eCrown will set the ime automatically. The watch produces its power through both a kinetic generator using the auto-quartz system and through solar cells on the dial. Those solar cells are hidden by louvers on the dial as long as the power reserve is sufficient. Should the electrical power reserve be low the louvers open to have a second energy source. The mechanical watch runs independently from the eCrown system, the power flow from the watch movement to the display is never interrupted. 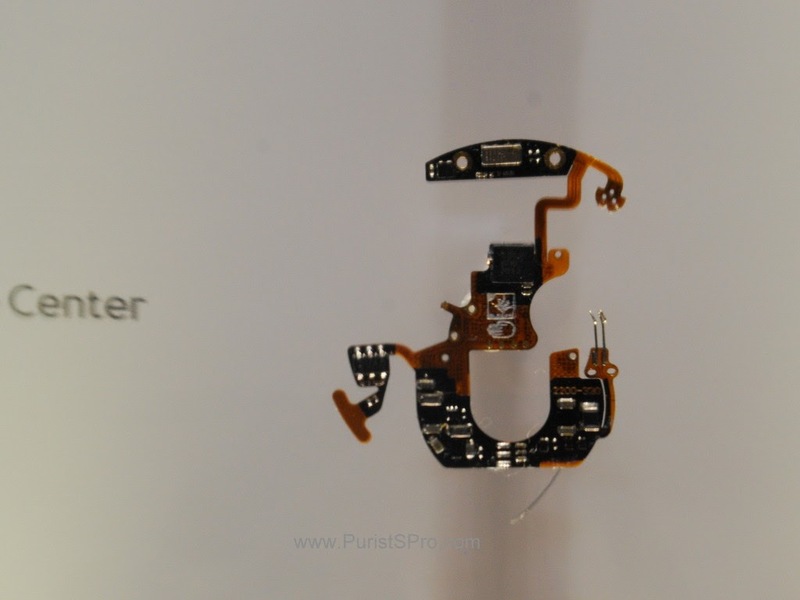 The quartz timing correction is through a differential. 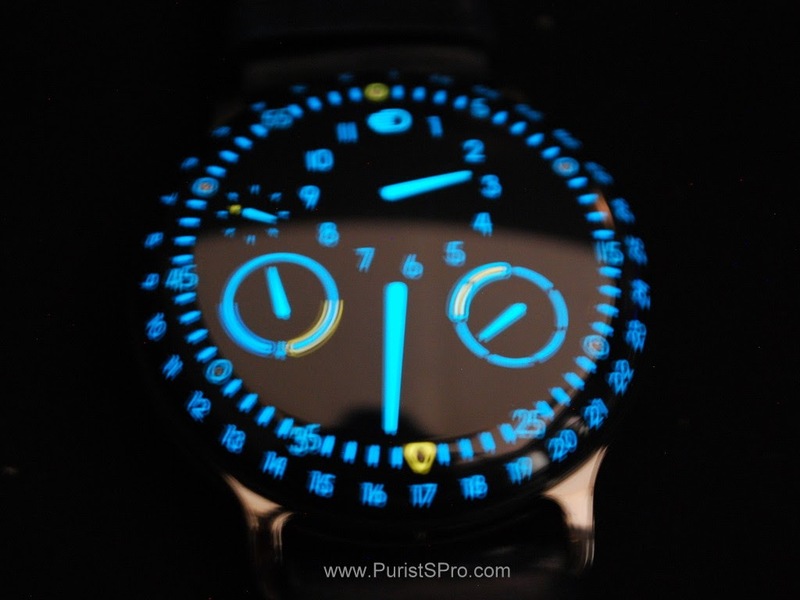 The electronics can be turned off so one has a simple mechanical watch if one wishes. 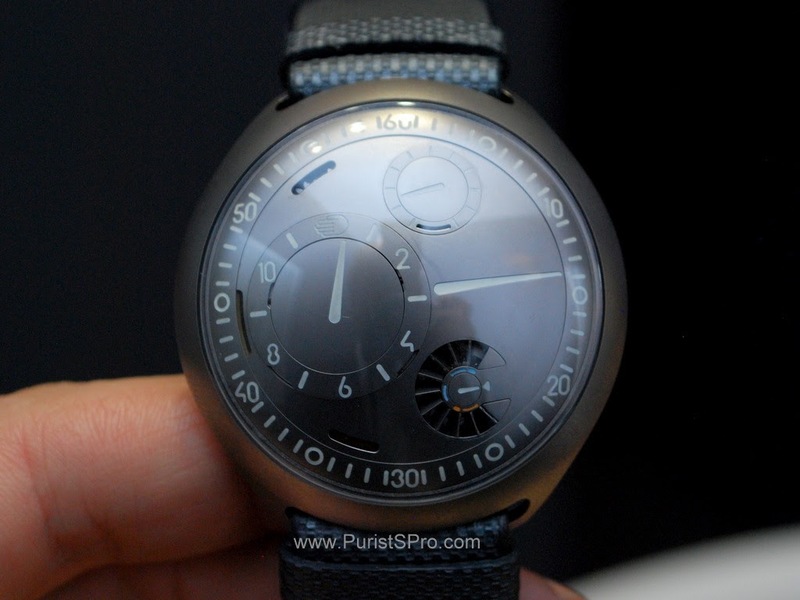 I think that we will be seeing more and more such augmented precision concepts hit the market in the near future and congratulate Ressence for their jumping in and breaking the ice. Note the open louvers for the solar cells. I cant wait to see it in person soon . 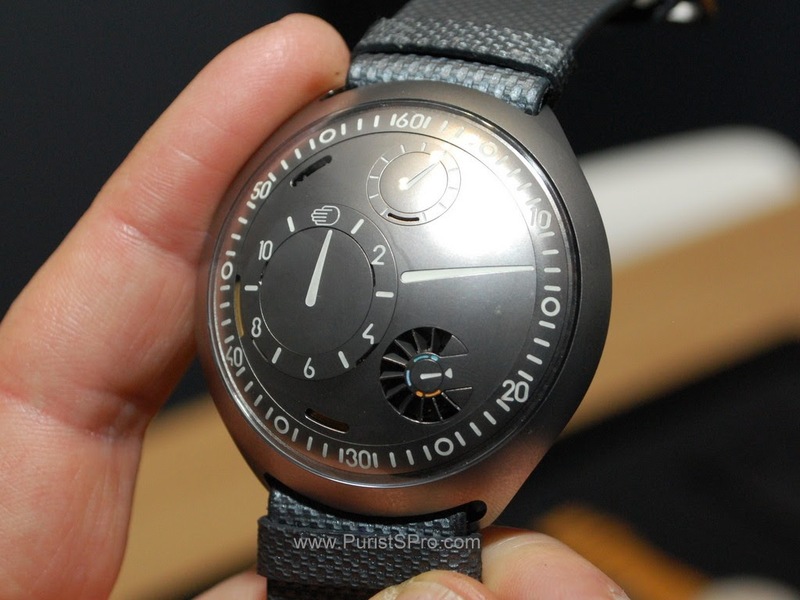 Not sure if i like the e component in a watch but it sure is a nice innovation . and the great photos. Very interesting concept and well executed. And thanks for sharing the pics! The night shots are quite nice.